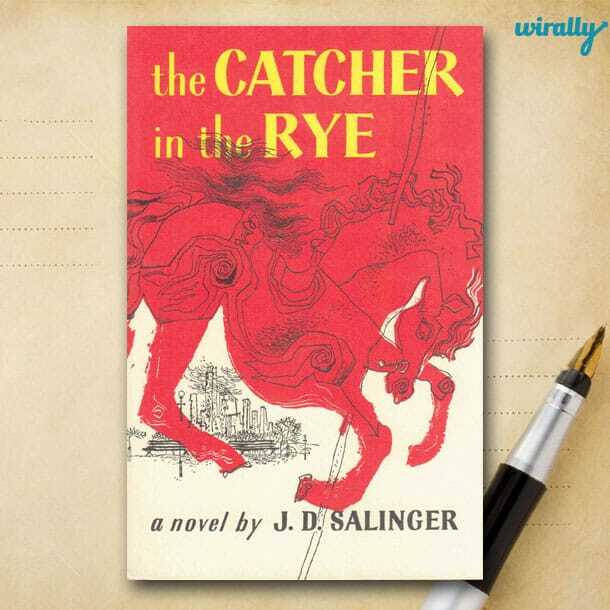 Home Buzz 10 Famous Authors You Won’t Believe Who Wrote Only One Book ! 10 Famous Authors You Won’t Believe Who Wrote Only One Book ! 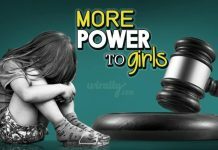 ” Let us remember : One book, one pen, one child and one teacher can change the world.” – Malala Yousafzai . 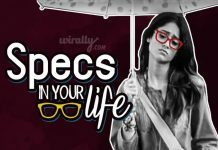 It is so overwhelming to see as an individual, each one of us has multitudes of bent up expression, waiting inside of us to burst and spread its fervour amongst the world . 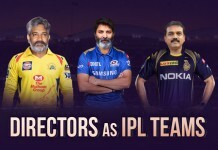 One of such expression is the flair in writing, our age has so proudly witnessed great literary work by famous and some not so famous authors in the past , this article aims to bring out few such great authors who only published one book in their lifetime ! 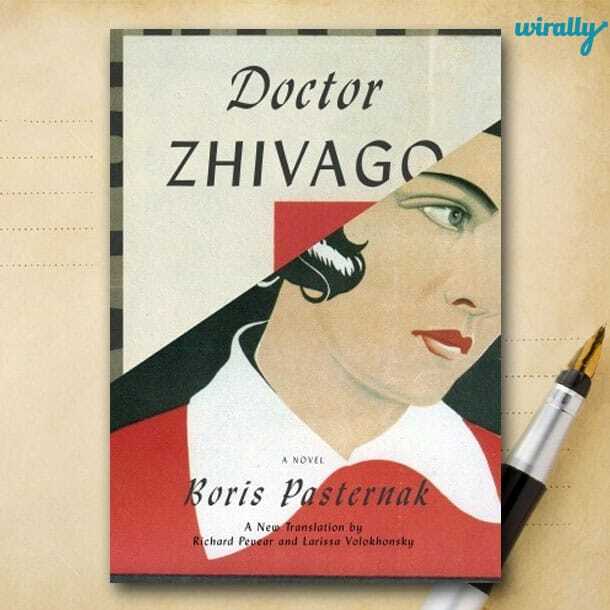 Boris Pasternak, was a stalwart in twentieth-century poetry. His father was a famous pianist and an artist. He was born in Moscow in 1890 and briefly pursued music and philosophy before devoting his life to literature. His greatest work, Doctor Zhivago which is a epic love story staged between the Russian Revolution in 1905 and the Civil War. The book was refused publication in the Soviet Union and later was smuggled to Milan and published in 1957. 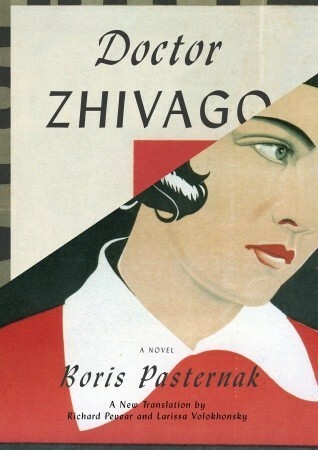 The following year, Pasternak was awarded Nobel Prize for Literature for the masterpiece. 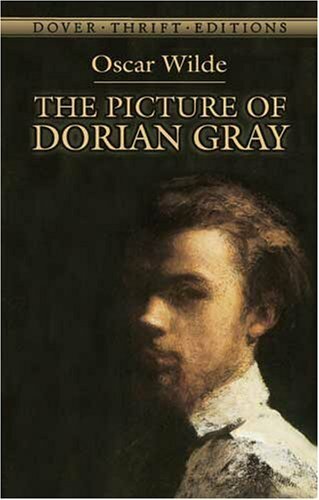 Oscar Wilde has written ten plays, many poems , several short stories and essays but only one novel, The picture of Dorian Grey. The novel was published in 1890 and was Wilde’s major literary work as he died in 1990. 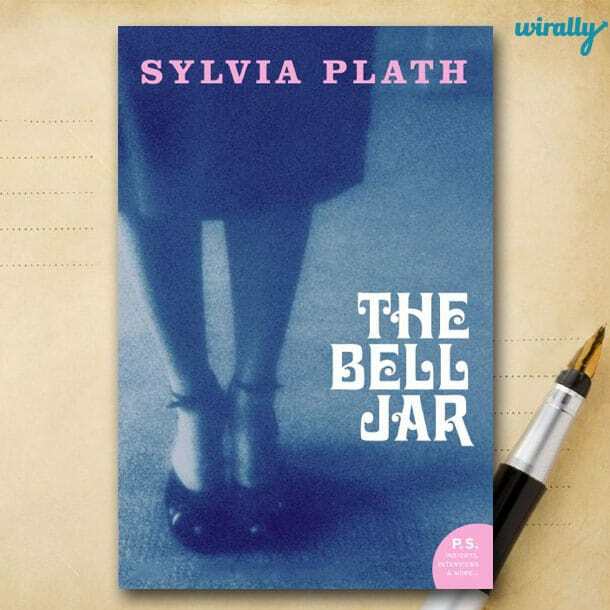 Plath only wrote one novel, The Bell Jar, which was published in 1963. The novel accounts the mental collapse of the protagonist Esther Greenwood. Plath committed suicide just one month after the publication of The Bell Jar. 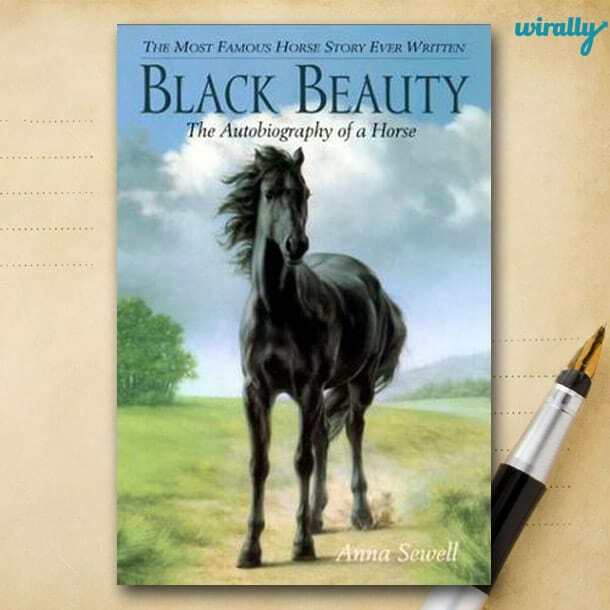 Anna had affinity for horses which later became one of her driving forces to write a children’s book which promoted love for the animal, Black Beauty. 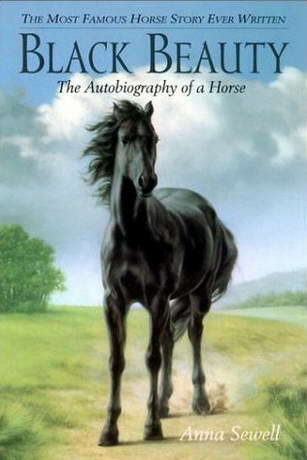 Black beauty published after six years of hard work in 1877. Just five month after its release, Swell died at the age of 58. 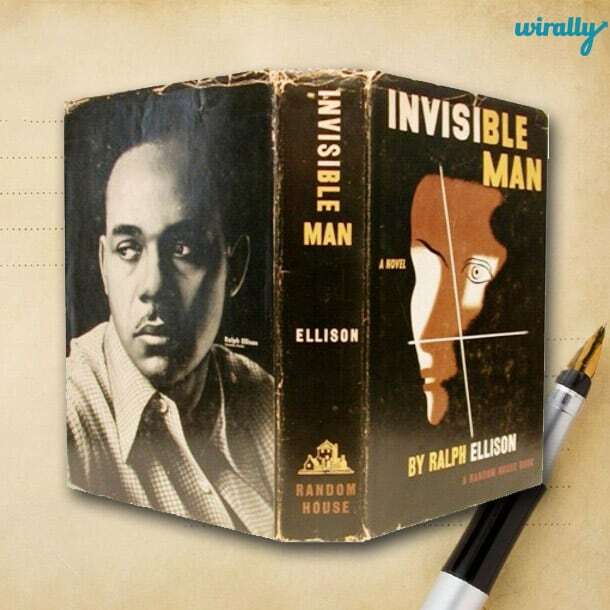 Ralph Ellison rose to prominence when he published Invisible Man in 1952. 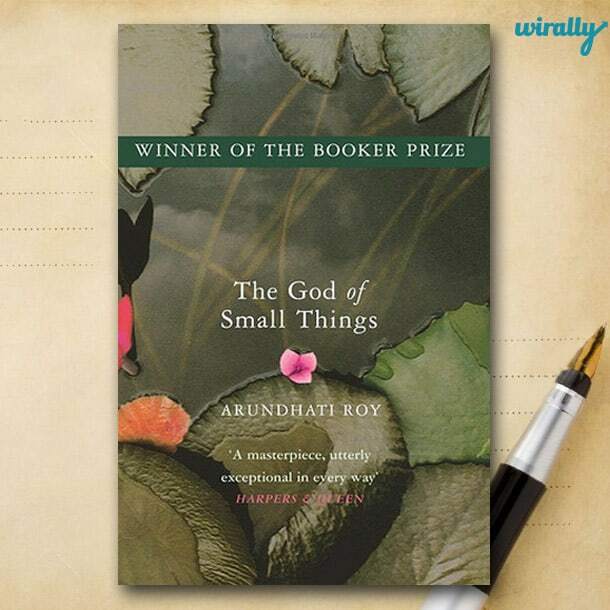 The book was a rave hit and bagged the National Book Award for Fiction in 1953. Ellison continued writing his second novel but in 1967, a fire in his home consumed his manuscripts . He endured the painstaking job of re-writing his manuscript but died before the book (Juneteenth) was published posthumously. 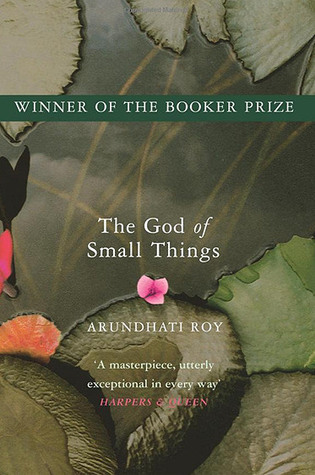 The God of Small Things, published in 1997, won the Booker Prize and has been Roy’s only major work as a novel although she has written and published non-fictional stories and screenplays. 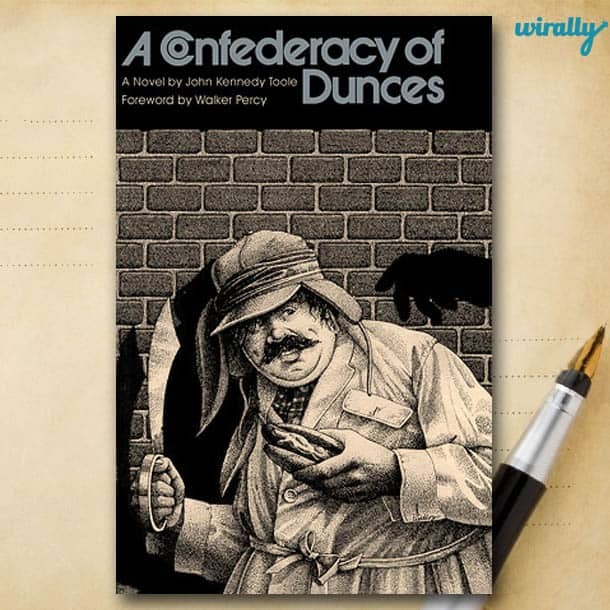 A brilliant writer whose, picaresque novel A Confederacy of Dunces was published after 10 years of him committing suicide from the stress of his book being rejected by every publisher. It was his mother who endured a long struggle to publish his son’s splendid work. 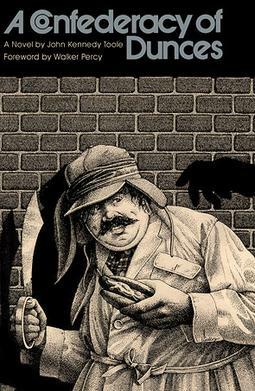 The book won John a posthumous Pulitzer Prize. 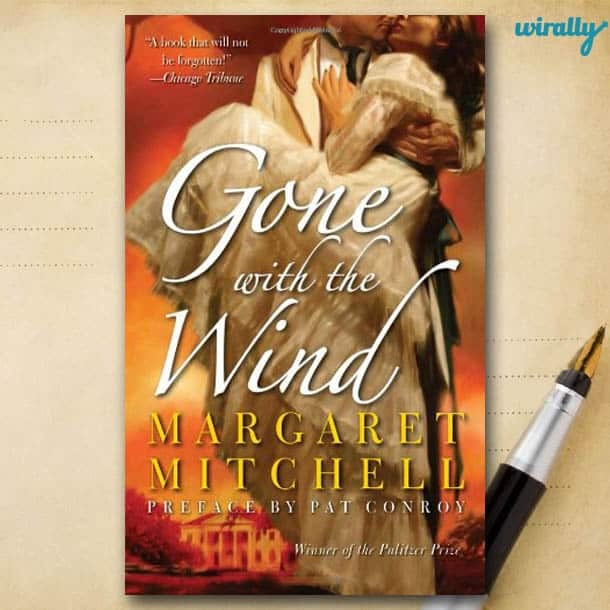 Here is a strange case of a writer who never intended to publish her book but after her book Gone with the Wind got published in 1936, it propelled Margaret to such fame she always despised and looked and avoided . She won the Pulitzer Prize for fiction in 1957. 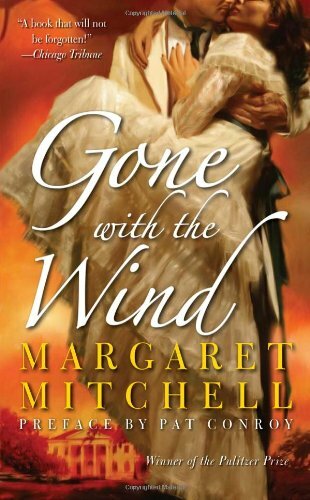 Gone with the Wind is the only novel published when she was alive as he died at the age of 49 , after she met with a car accident. Her last work, Lost Laysen was published posthumously in 1996. Poe is regarded as a central figure of Romanticism in American literature. 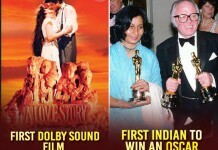 Maestro in suspense and horror, he is also considered as originator of detective fiction and major contributor to the evolution of science fiction. 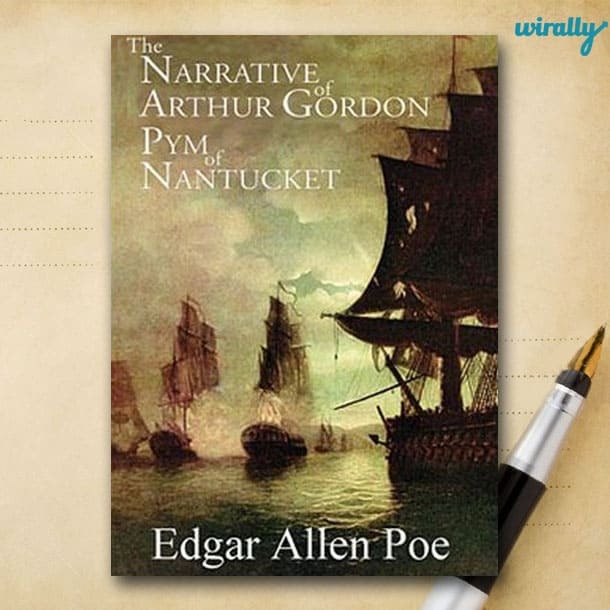 His only novel, The Narrative of Arthur Gordon Pym of Nantucket (1838) is one of his prime work.